Welcome to Aspen Gardens - One of Edmonton's most sought after "Family Neighbourhoods". 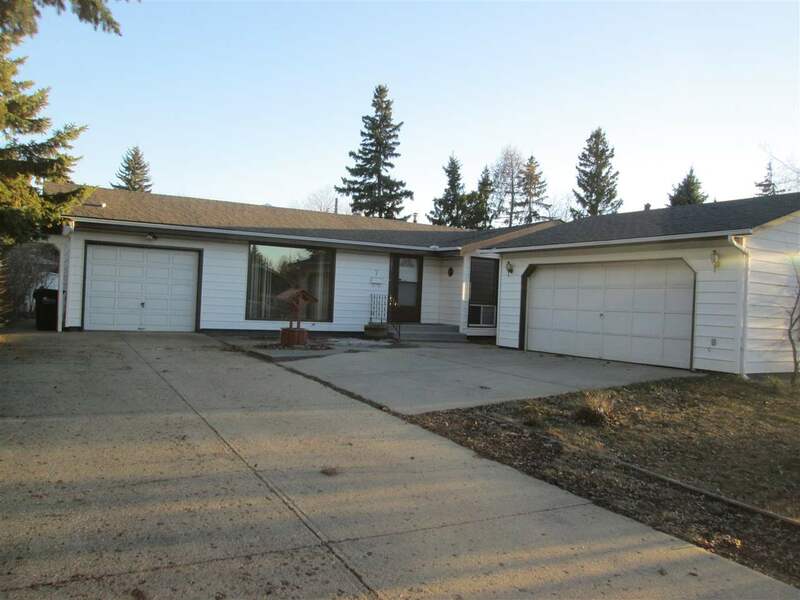 Surrounded by White Mud Creek Ravine and Walking trails. This is an amazing opportunity to buy a Custom Built "One of a Kind" 6 bedroom house. Built by one of Edmonton's Premiere Master Home builders. "Canyon Spring Master Builder". Purchaser can still make many material choices and colour selections. This house will feature a top floor master bedroom with a Spa Like Master ensuite with sweeping Ravine Valley Views. Sitting across the street from a large Ravine you will enjoy West facing Sunsets all year round. The main floor will feature a custom "Entertainers Kitchen and an Open concept living area. Plus a main floor Den. The second floor will feature 3 bedrooms an a large open bonus room. The basement can be configured as required. Currently laid out as an additional 2 bedrooms and a large open living area. Ownership in Aspen Gardens means entry into some of the cities top Elementary and Junior High Schools.